We decided to have Odd Socks Day on Wednesday, 20 March in aid of Down Syndrome Ireland in our school because we thought that it would be a nice thing to do considering both of us have family relatives who have Down syndrome. 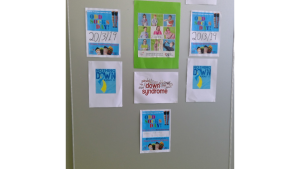 We thought that we should support them. 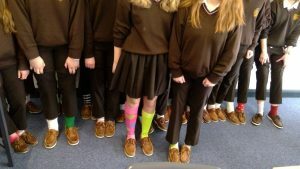 We wore odd socks to show that everyone is different in their own way and we thought that no matter what race, religion, disability, gender etc. you have to know that everyone has a voice. We made a speech to stand up for people with Down Syndrome to all year groups in our school before the fashion show in aid of sending two 5th years to Lourdes. 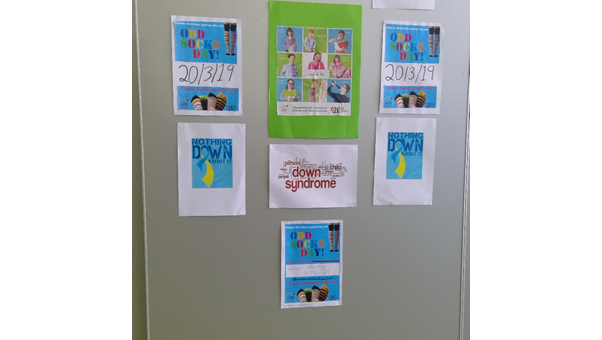 We wanted Loreto students to know that people with Down Syndrome are just like us, and just because their features are different, they are human beings like us and that we should treat people with kindness and love. 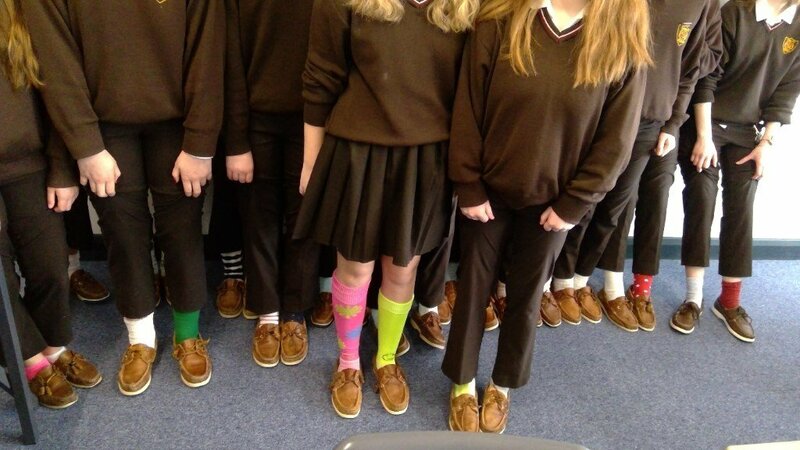 This is why we organized the day and made the speech in front of all the students. The 5th year students have kindly donated €50 from their fashion show fundraiser to Down Syndrome Ireland. 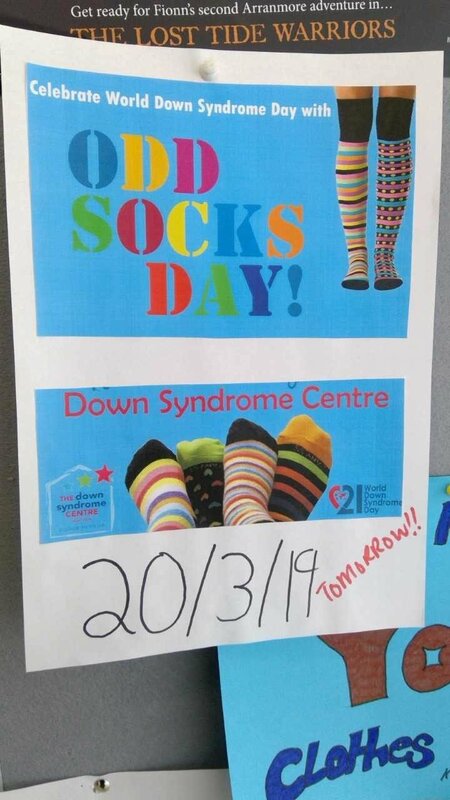 We would like to thank them and all the students who wore odd socks on Wednesday. 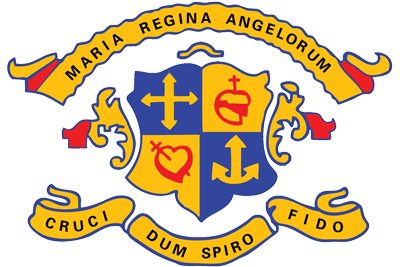 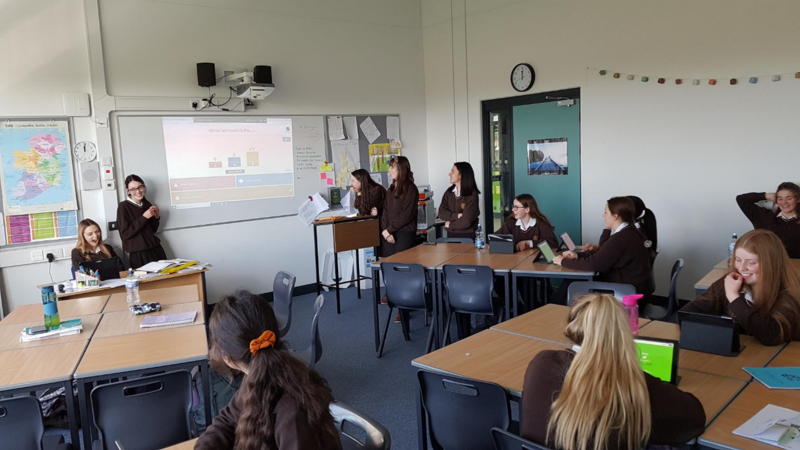 Oral and practical examinations continue for 3rd and 6th year students next week. 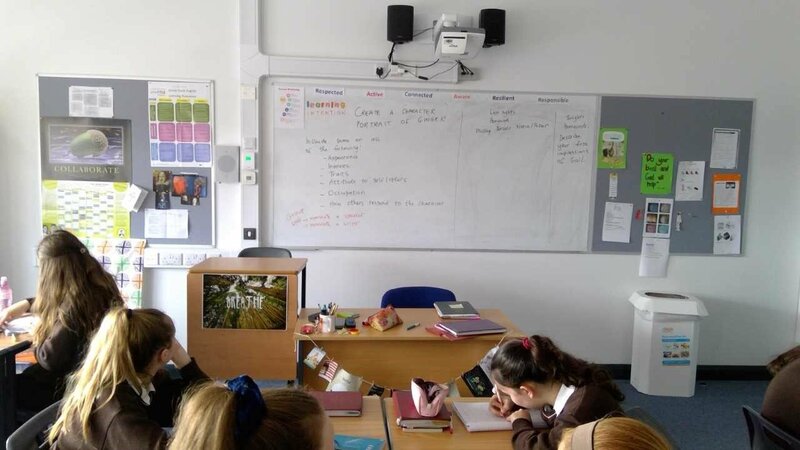 The HARA, a Manchester-based band, will perform to students in the school on the morning of Friday, 5 April and will deliver a message relating to safe and responsible use of social media. 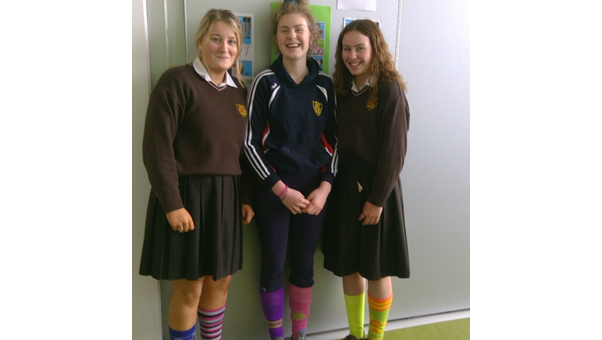 Here in Loreto, Wexford we understand that AfL plays a key role in students’ learning experiences. AfL stands for ‘Assessment for Learning’. 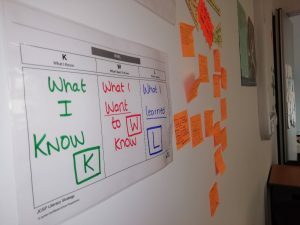 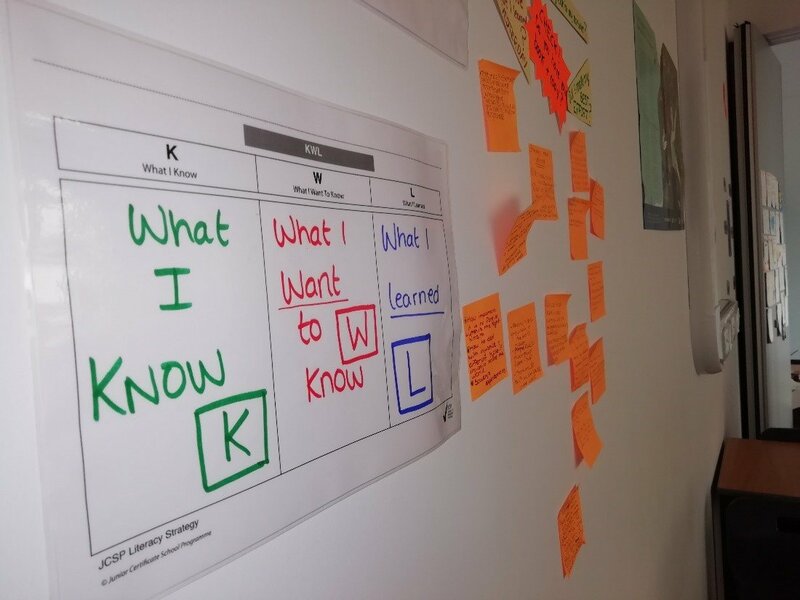 Success Criteria which indicate to both the student and teacher if the Learning Intentions have been achieved to the best of the student’s ability. 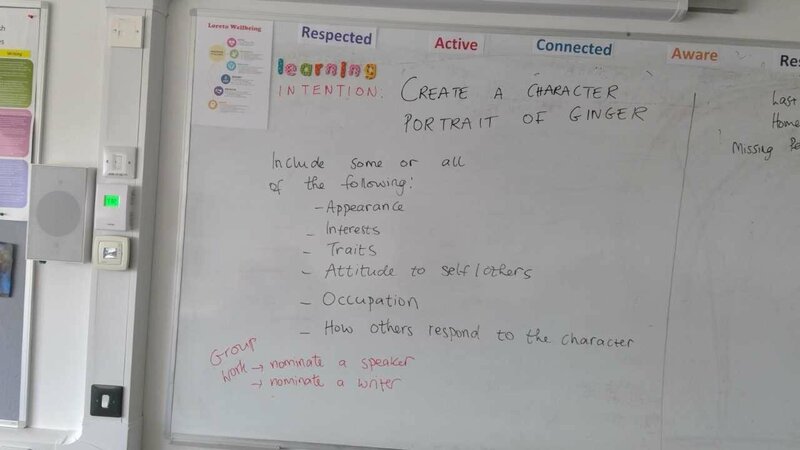 Second year English students work in groups to complete a character sketch of Ginger, a character from their class novel ‘Stone Cold’ by Robert Swindells. 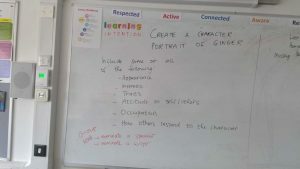 The learning intention and success criteria are displayed on the board. 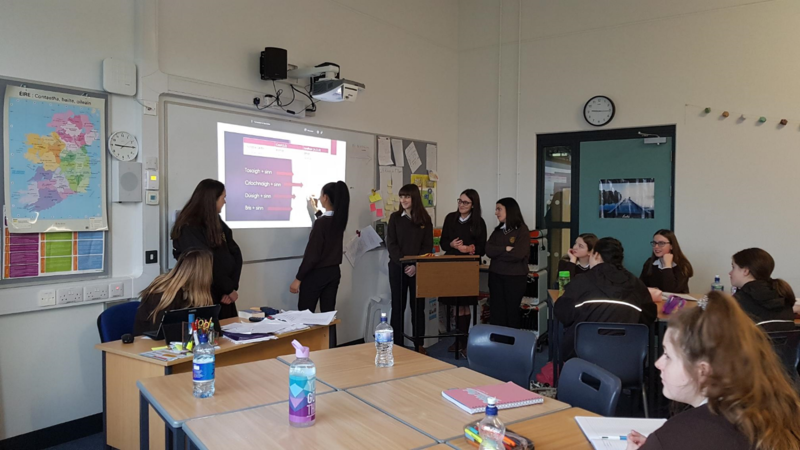 Peer-assessment: Ms. Pheasey’s 5th Year English class present the findings of their group work to the class and answer questions. 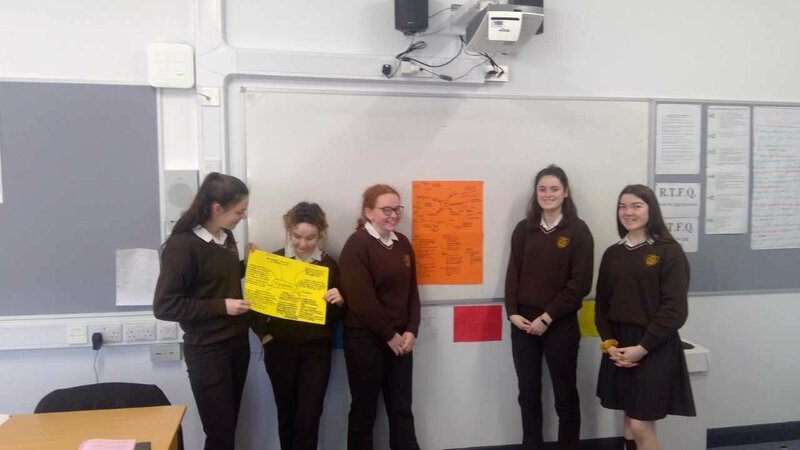 Peer and self-assessment: Ms. Shannon’s Sixth years are pictured doing a placemat revision exercise. They are writing a summary of the five prose on the Gaeilge course. 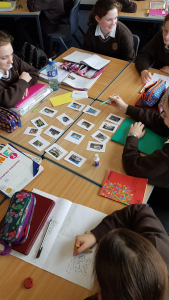 They had five minutes to work on their own sections and then turned the placemat, so they were looking at one somebody else did and either adding to it or correcting. 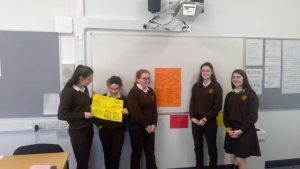 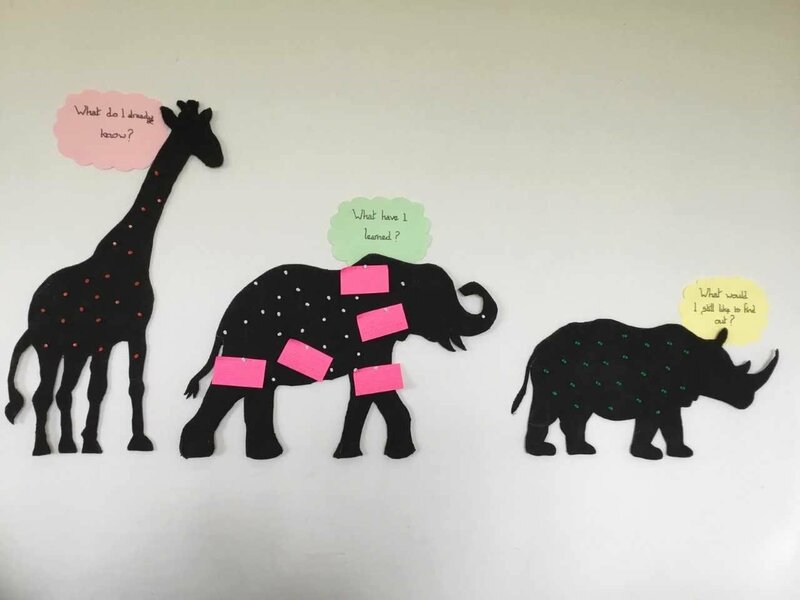 Ms. John’s First Year Wellbeing lesson focused on human rights using the KWL method. Students worked in groups to reflect on key points they learned about this topic during previous lessons. 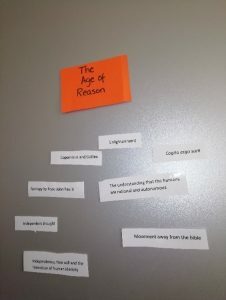 The notes were pinned onto the appropriate board on the wall. 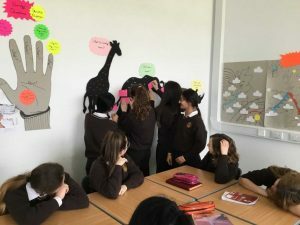 Then students selected the information that was common to all groups and had a discussion. 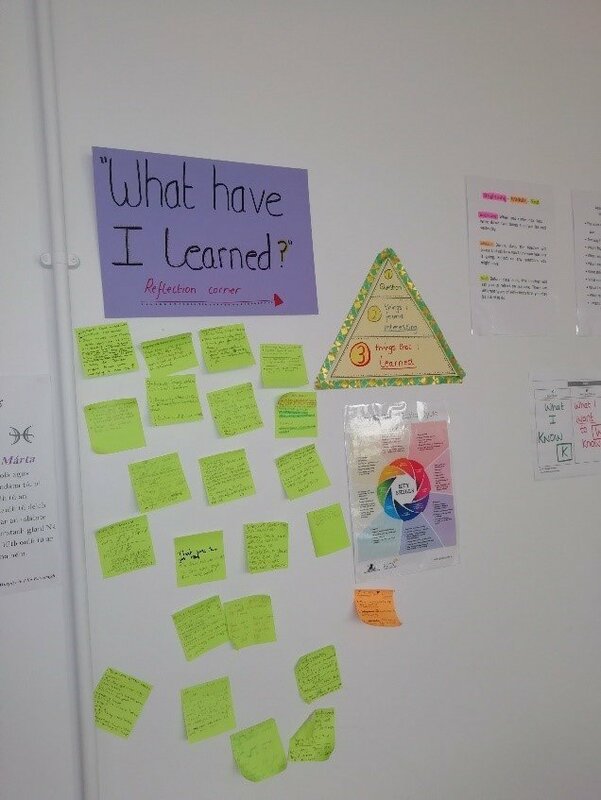 AfL is not about replacing tests and traditional methods of learning (known as Assessment of Learning). 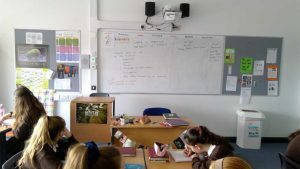 Rather, these two approaches complement each other and we, as teachers, strive to get that balance right so that every girl can reach her full potential.